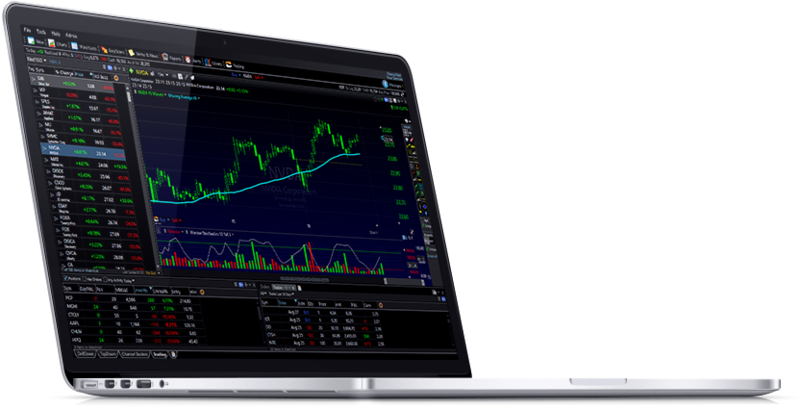 We have put together an Awesome Opportunity with TC2000 to Open a Paper Trading Account without the need to Fund a Brokerage account. Watch our Video Series on our You Tube channel. If you are using or decide on something other than TC2000 many other platforms are extremely hard to build custom indicators. 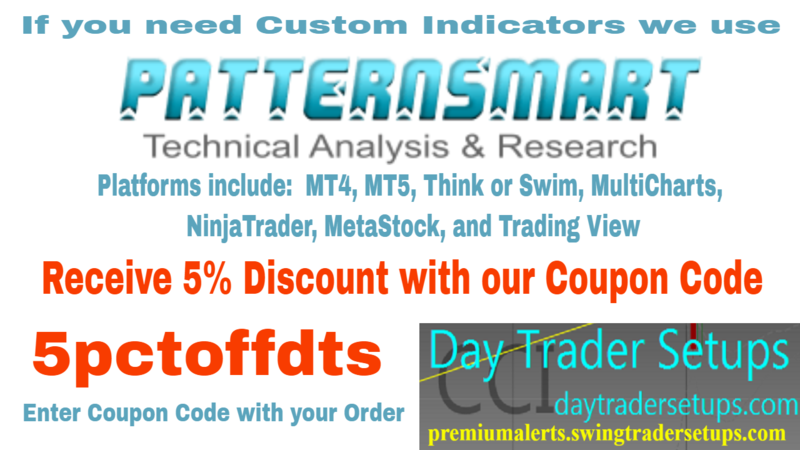 We use PatternSmart for our custom indicators outside of TC2000. Shawn is very helpful and patient. We are very demanding in our needs and PatternSmart always comes through.